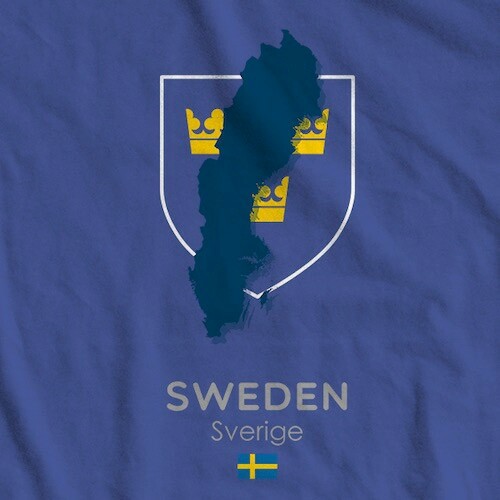 A Denmark t-shirt featuring a map of the country, the Danish flag, and the name in both English and Danish. 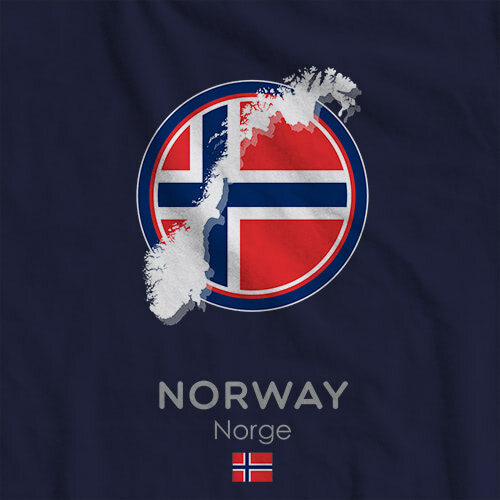 Whether you have family in Denmark, or from there, or just visiting, this shirt is ideal for all these things. Do you enjoy a nice danish pastry? 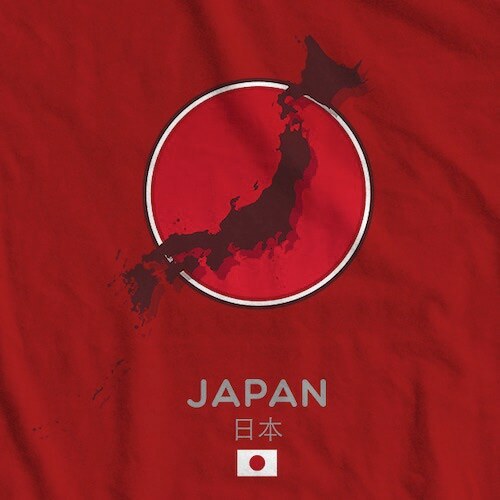 * Chances are you might like this shirt as well. 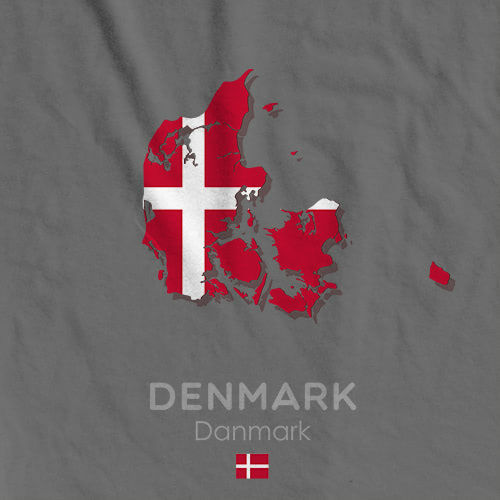 Makes an excellent gift for anyone who loves anything Denmark. This breathable cotton shirt will keep you cool as a Danish autumn day in the heat, while maintaining a cool look at the same time. The softness of this t-shirt is in stark contrast to stepping on a LEGO left out by a child on the floor.